It really feels like Spring is very near .. The weather on the market is getting better and the sun peeps out from behind the clouds more often ! Our thoughts have turned to spring/summer colours and we are creating a lovely mint green cardigan for an impending 7 year olds birthday ! We have a beautiful range of super soft baby knits and you can find them alongside patterns within our ‘Baby’ section of our website – we also take a selection to our Cambridge market stall too. 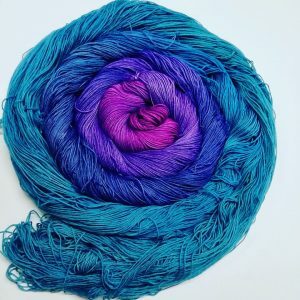 It’s been an exciting month so far with the launch of our Silk/Merino local hand dyed skeins – we worked closely with the delightful Jemma Arrowsmith from https://www.undertheolivtreeknits.com/ to bring you something luxurious and beautiful to inspire your knitting needles or crochet hook – so far they are proving exceptionally popular so you’ll have to be quick to shop the range ! 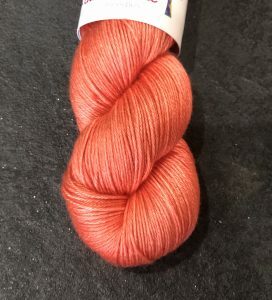 We also have a brand new competition launching via our social media pages for you to win a bundle of delicious goodies to inspire your needles or hook – 1 entry per person. 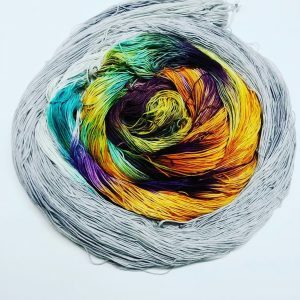 We are busy planning events to travel too with Knitting Needle Lane this year so that we can spread a little bit of yarn love … Visit our brand new ‘Events’ page to keep yourself updated and we really look forward to seeing you ..